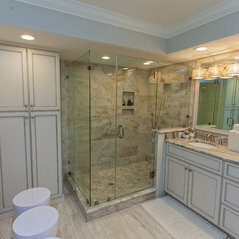 Комментарий в: Hi, great floor selection.Tile planks. 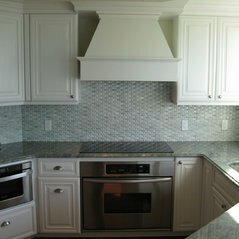 Would look better with Bianco Napoli quartz. 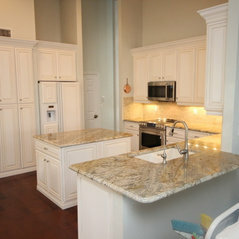 The Carrara will look too grey. 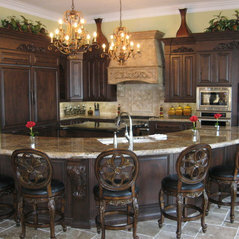 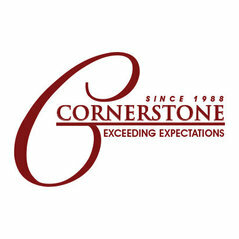 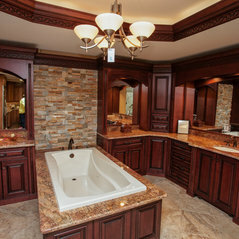 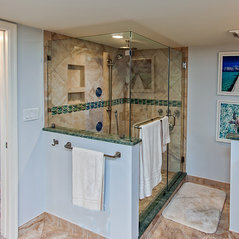 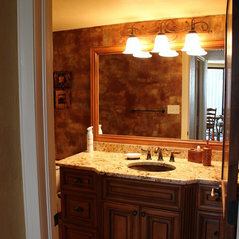 Looks great with Fantasy brown quartzite. 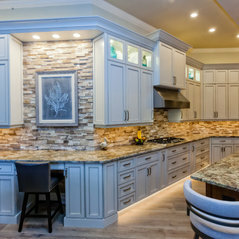 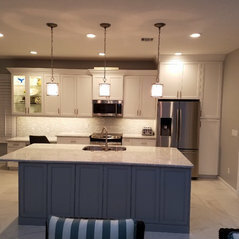 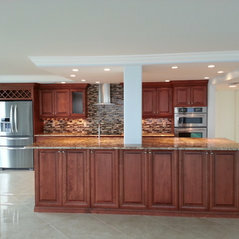 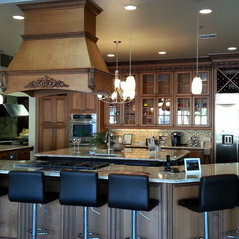 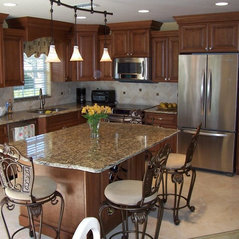 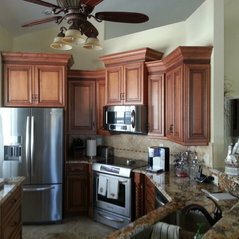 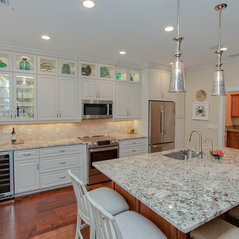 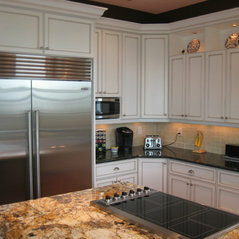 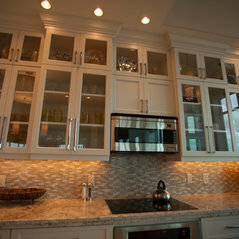 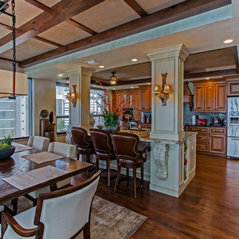 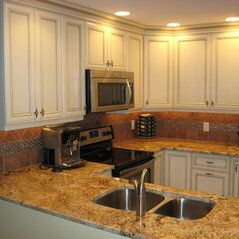 Комментарий в: Love the kitchen!They were all new custom wood cabinets. 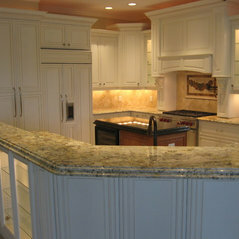 Bright white with Dijon glaze.